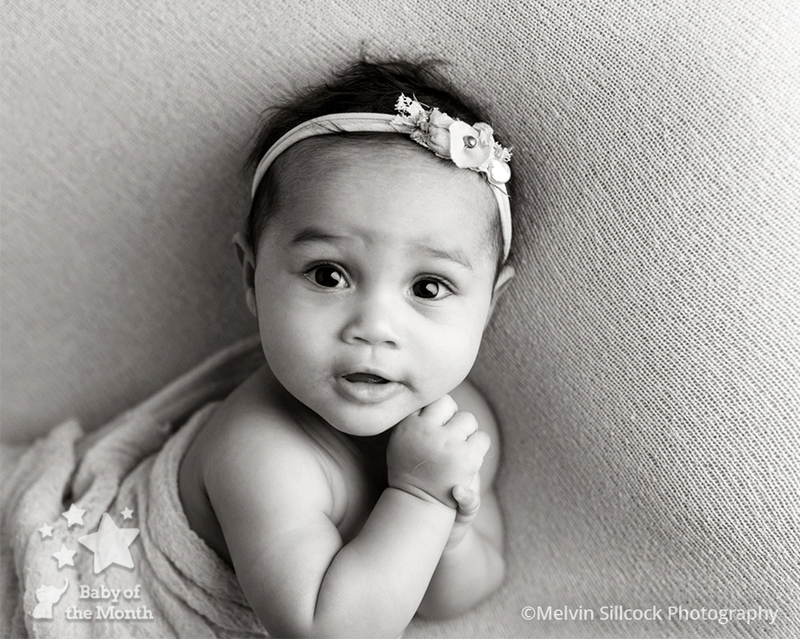 Congratulations to photographer Melvin Sillcock for securing his first winning image of 2018 with his gorgeous image of baby Phoenix. 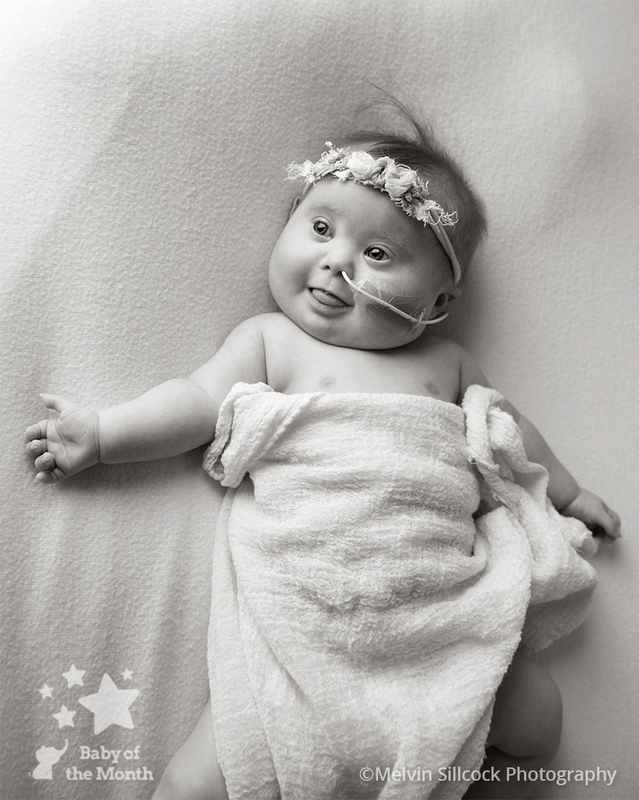 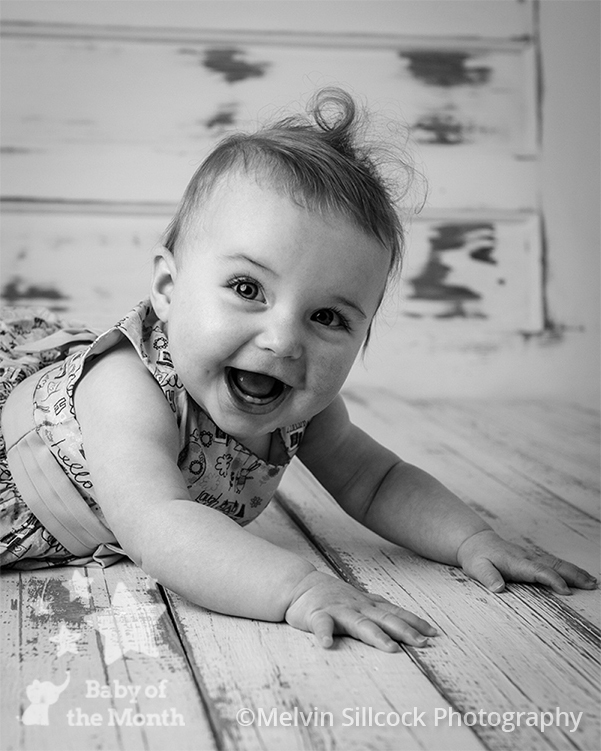 Her image was popular with our Photographer’s judging panel and she can look forward to receiving a £100 Mothercare voucher and entry into the Tembo 2018 Baby of the Year Competition, where she will have the chance to win £5000! 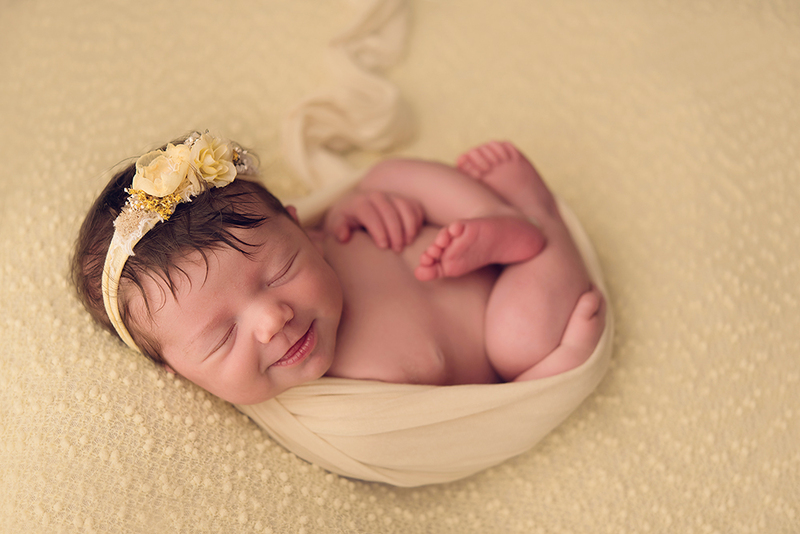 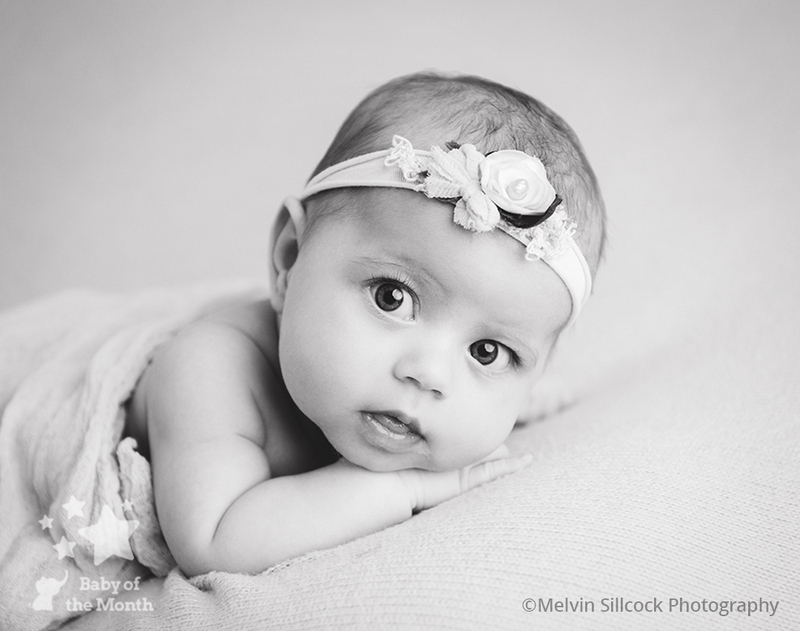 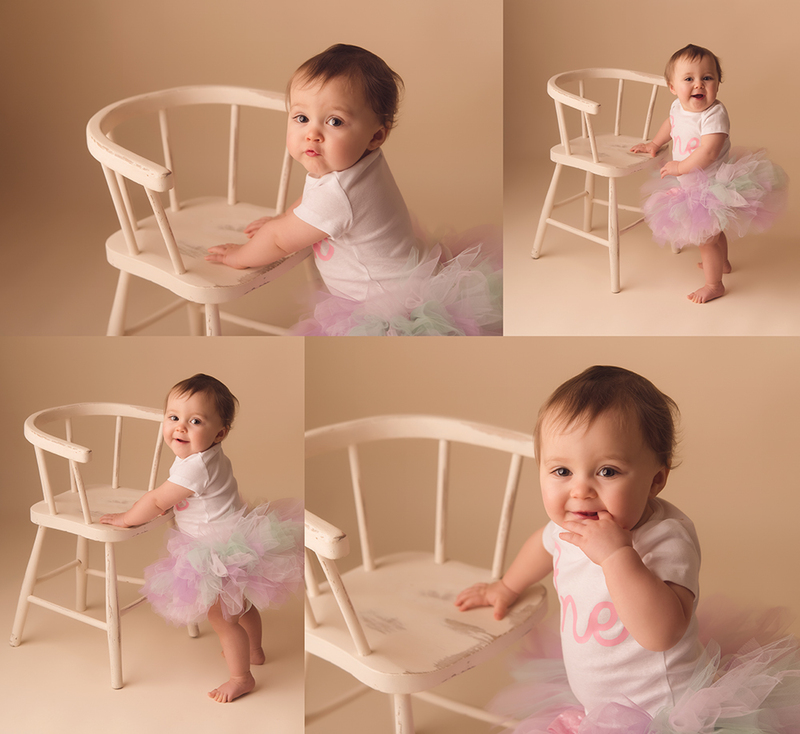 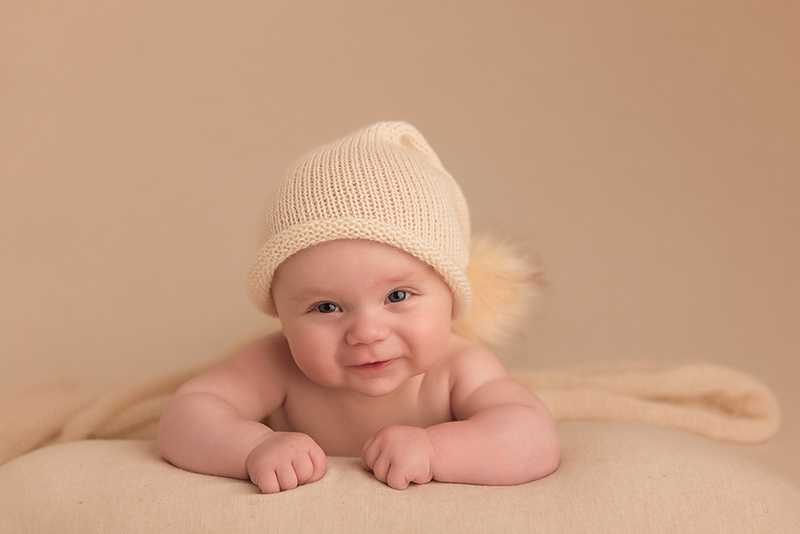 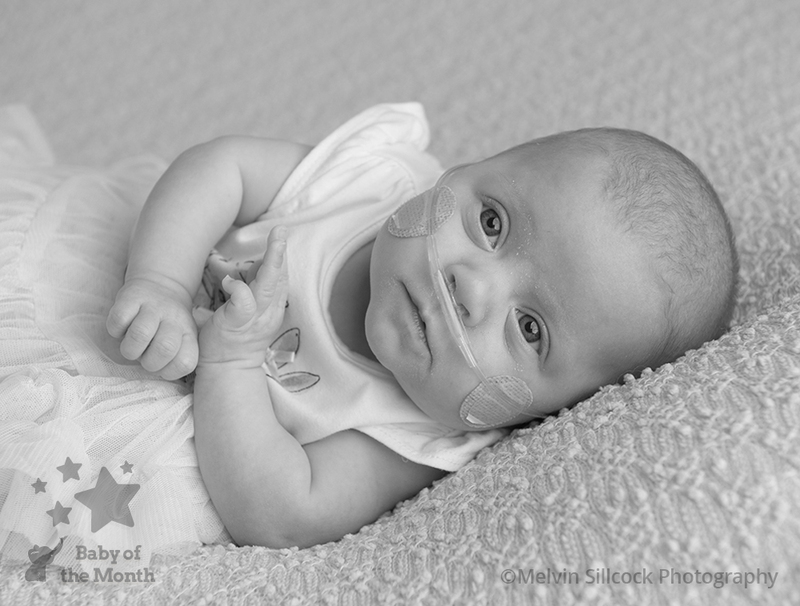 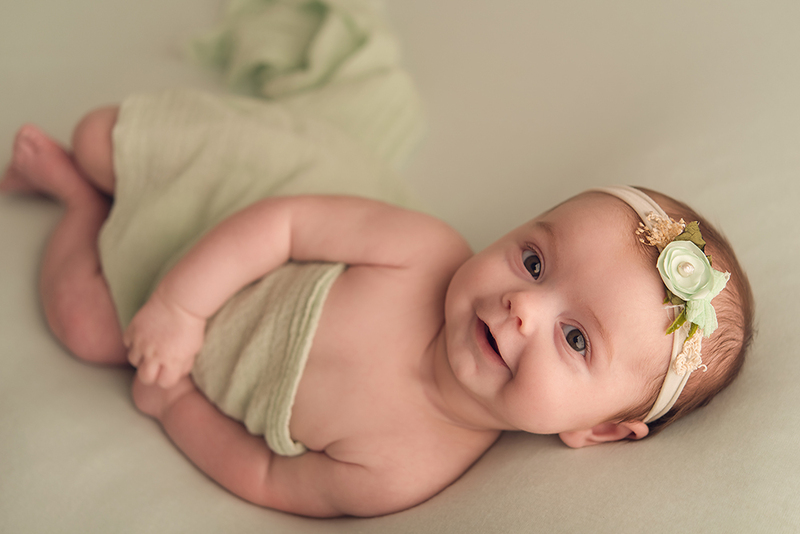 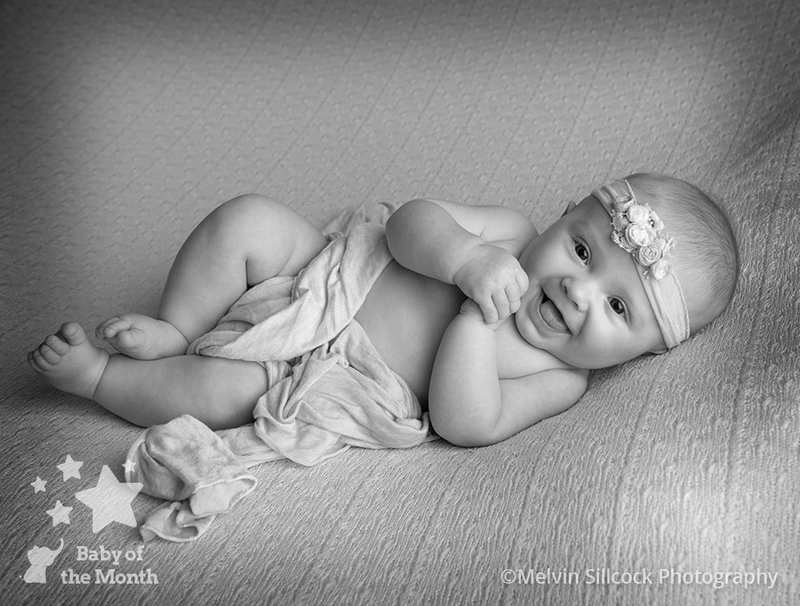 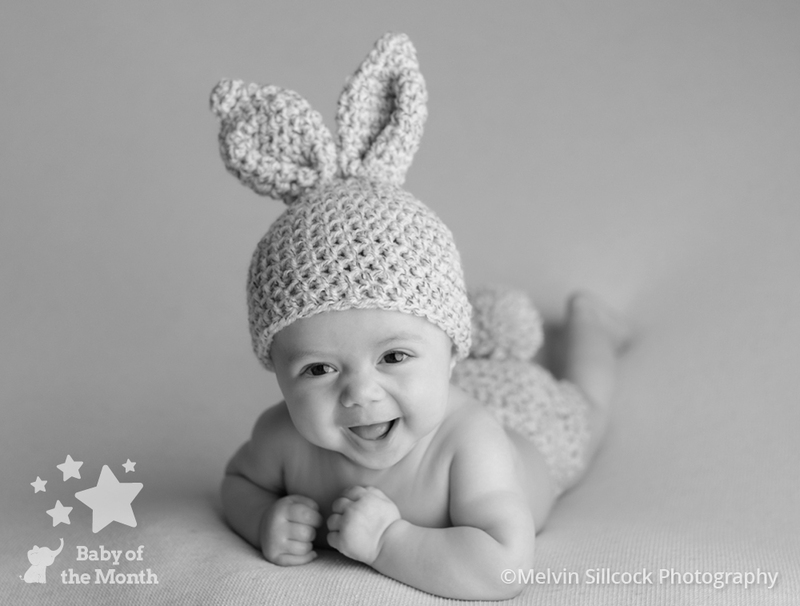 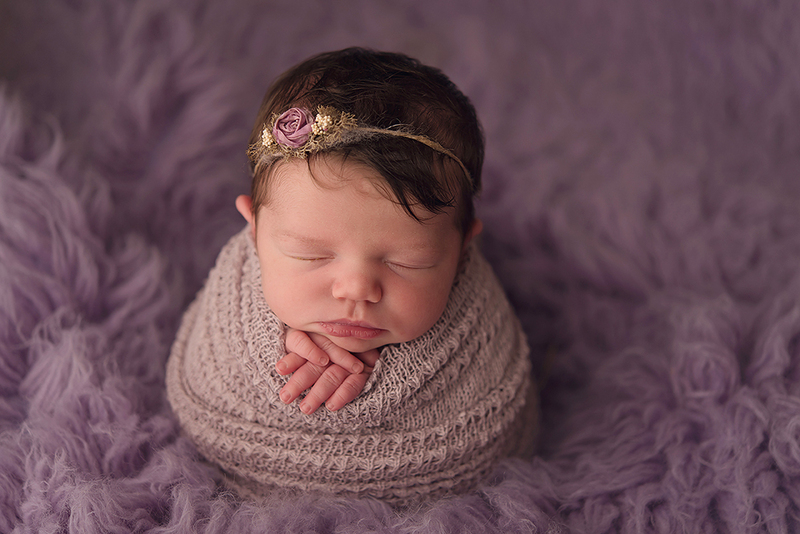 Melvin is no stranger to achieving reignition with the high standard of his photography and has achieved over five wins in the Baby of the Month competition since 2015. 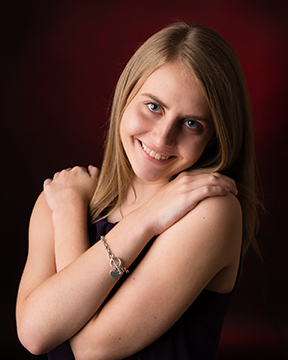 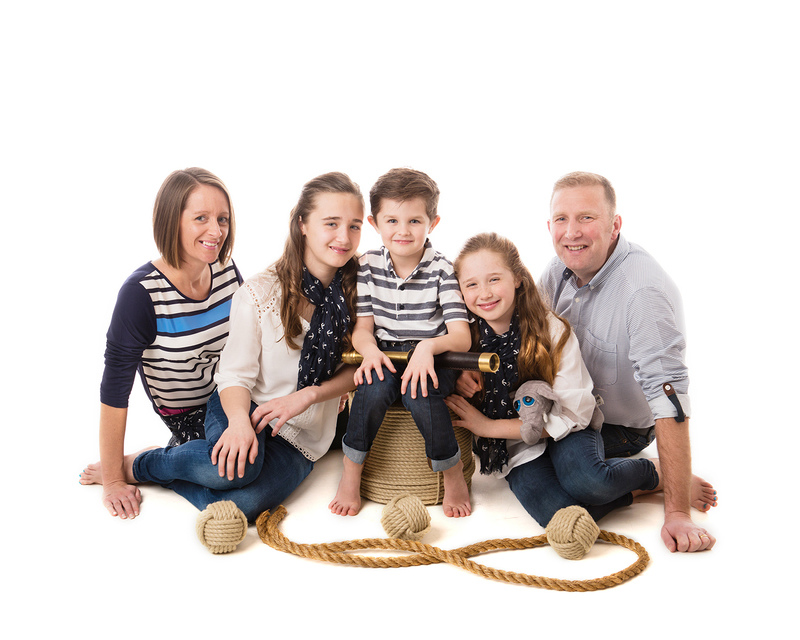 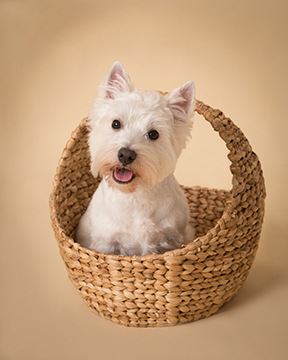 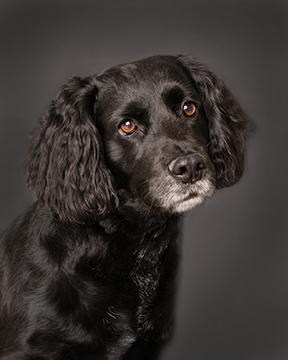 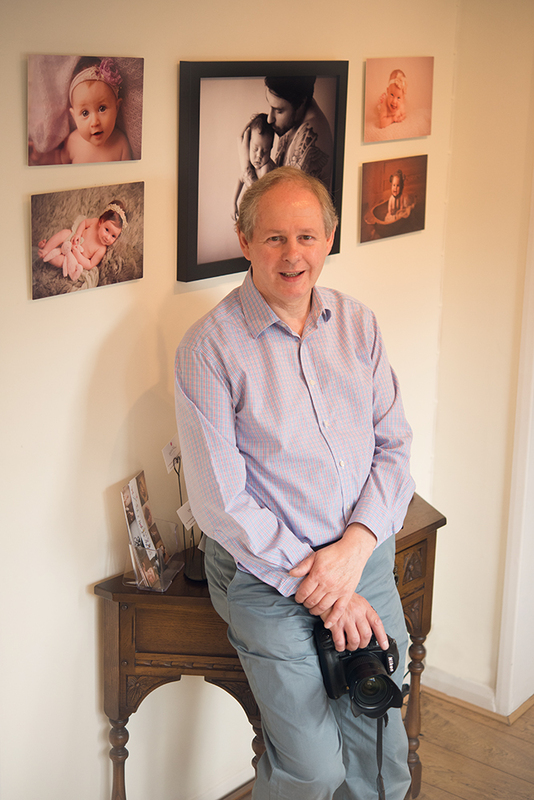 Based in Sittingbourne, Kent, Melvin has been a photographer for over 30 years, with great experience of studio work which he now uses to specialise in baby, family and pet photography.